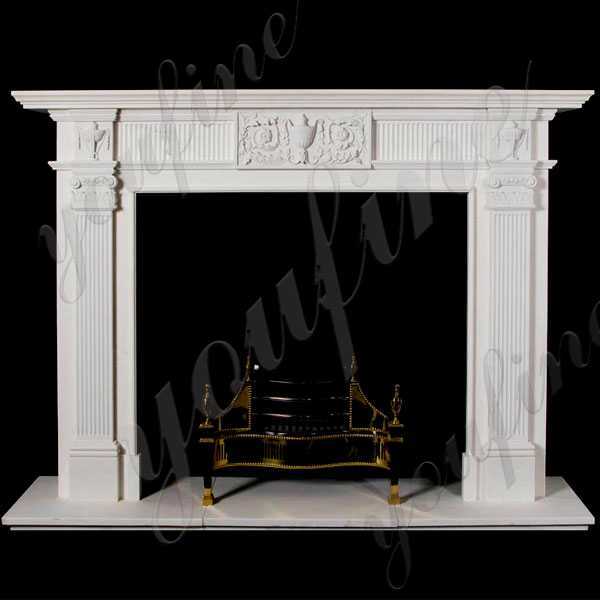 Getting a stain on your White Marble Fireplace Mantel Surround is not ideal but can be resolved.By choosing one of our extensive range of White Marble Fireplace Mantel Surround you can transform your fireplace to be the focal point of the room without over powering other design elements.If you have some requirement about White Marble Fireplace Mantel Surround or want to some other product in marble,please contact with us right NOW ! 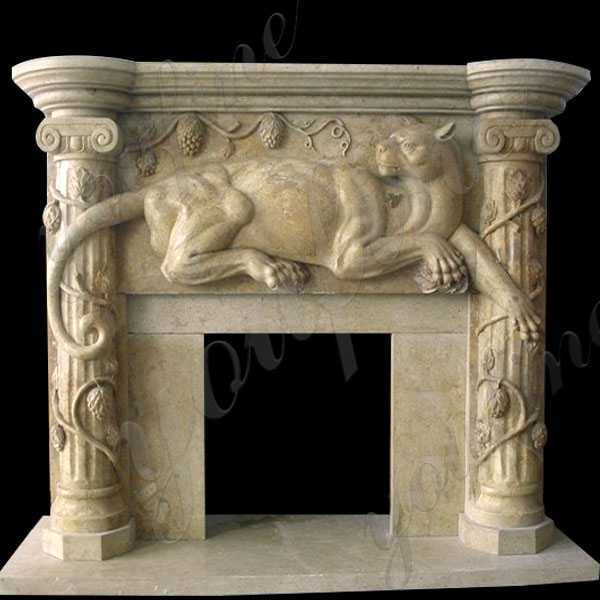 Limestone fireplace surround remained fashionable in Europe throughout the 15th and 16th Centuries and were particularly popular during the Georgian, Regency and Victorian eras. 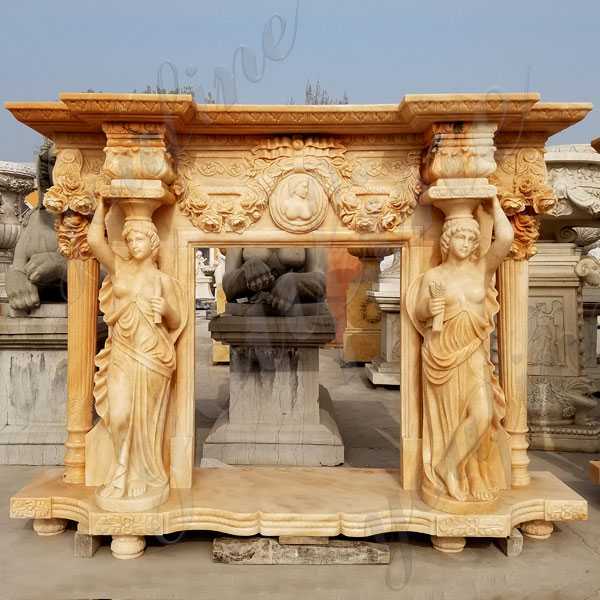 So if you are interested in limestone fireplace surround,or other marble prodcut,please contact with us,we could custom made any sculpture in marble ! 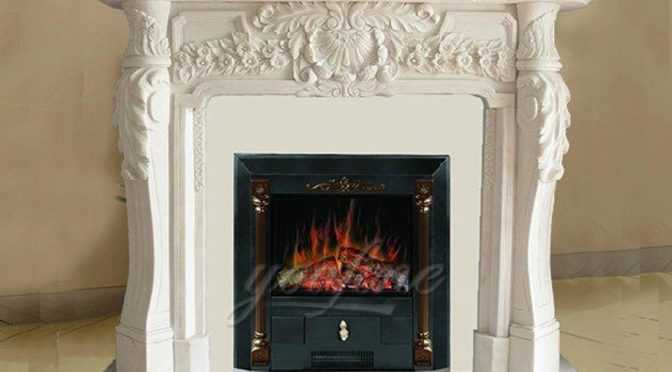 Awaiting for you inquirying ! 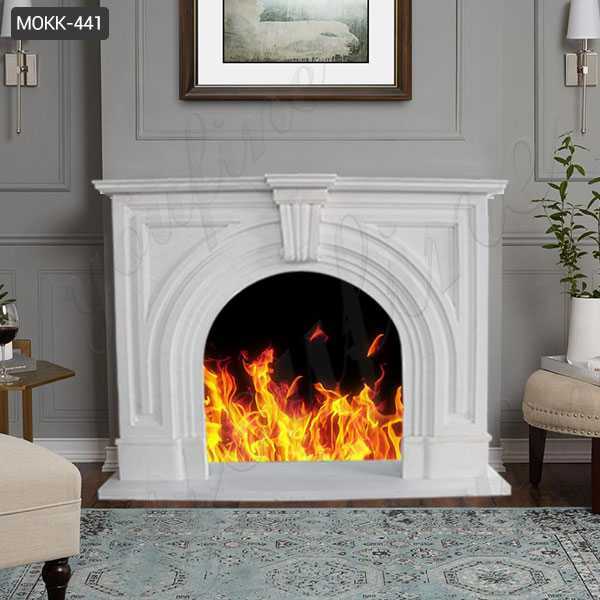 A custom made fireplace mantels with a modern twist mainly based around our fascia’s that will accept a modern gas or electric fire.Designed by Jack Liu, this living room has a custom made fireplace mantels.Relax and be refined. 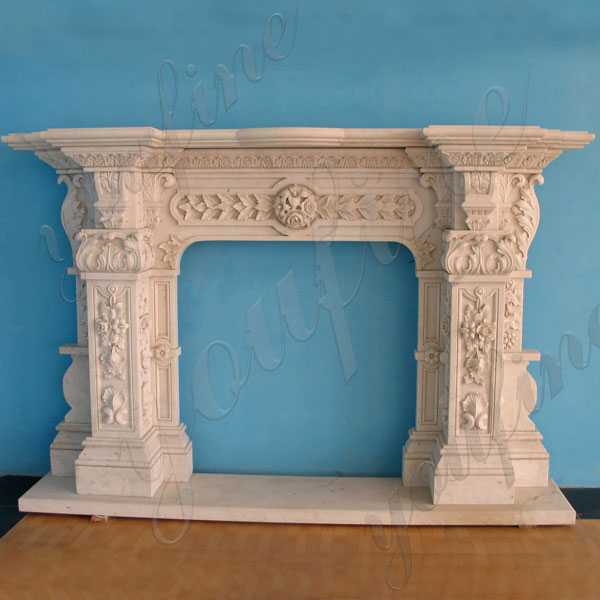 Around the cast stone fireplace surround comes in different shapes and sizes. 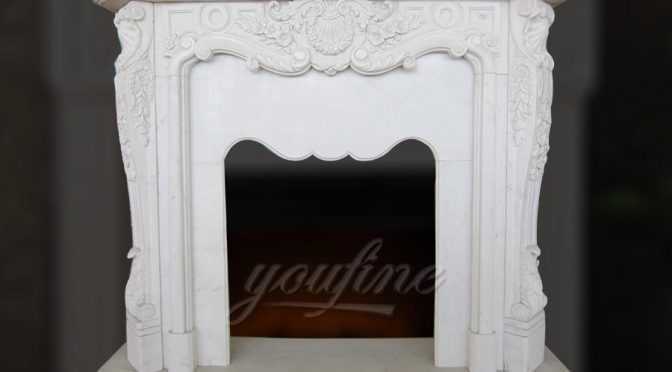 So contact with us right now,if you have interested in marble products,especially for cast stone fireplace surround designs.Here a hand-carved cast stone fireplace surround filled with candles brightens up a moody, master suite by interior designer Jack Liu. 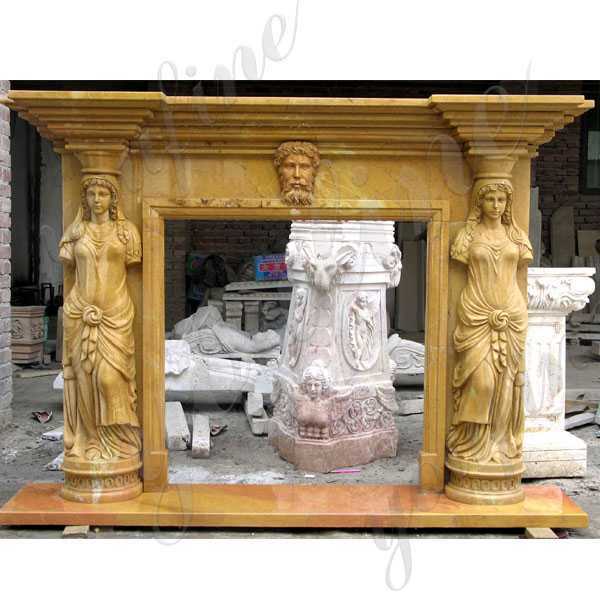 The detail of outdoor stone fireplace ideas,made in the neo-classical style, with twin fluted Corinthian pilasters, under carved floral end-blocks. 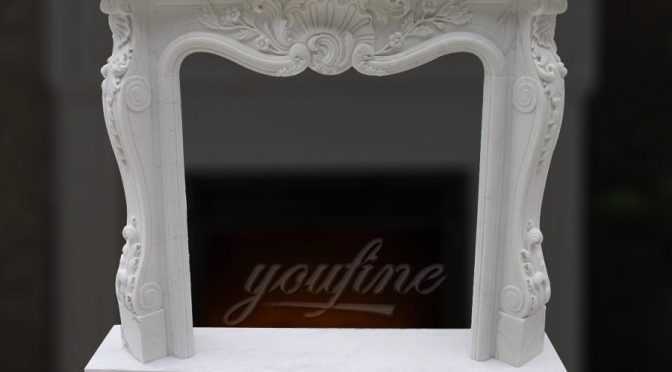 If you want to know more about outdoor stone fireplace ideas,please contact with YOUFINE ART SCUTLPTURE,for sculpture we are professional ! 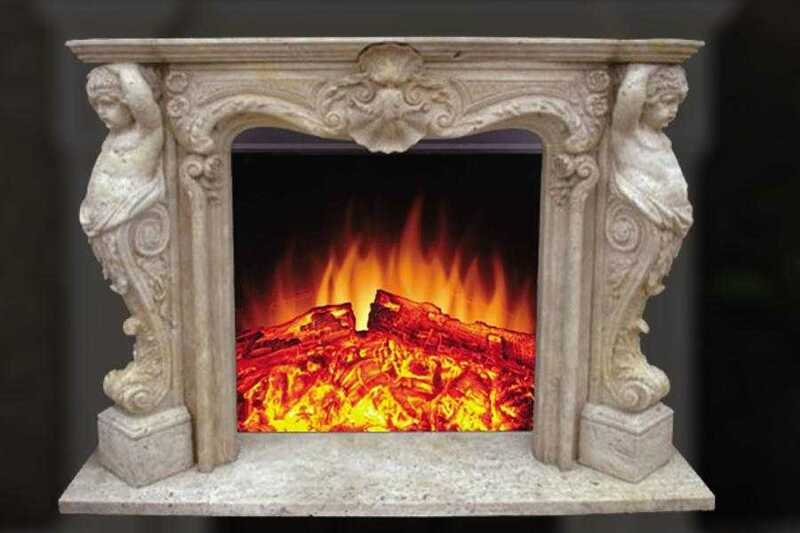 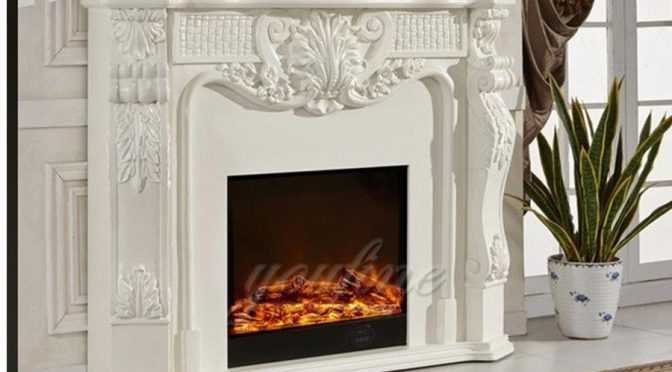 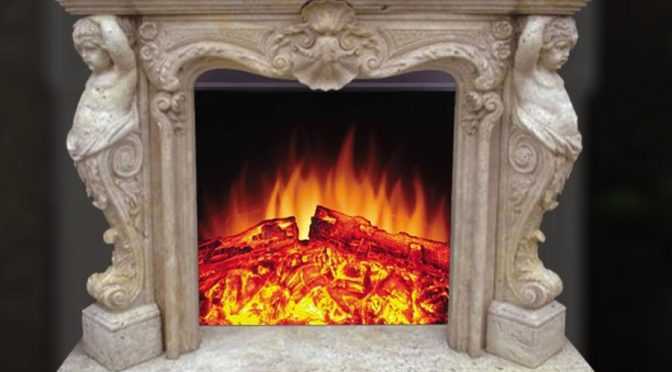 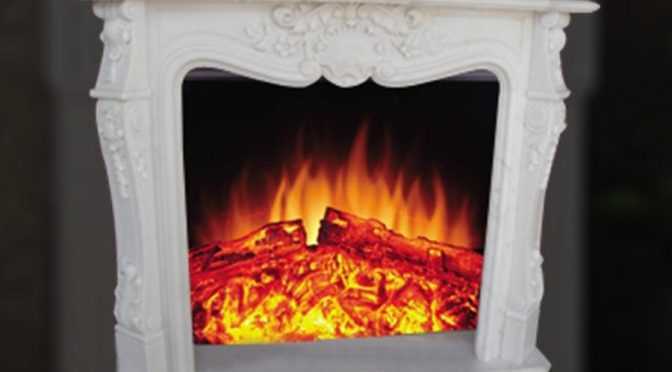 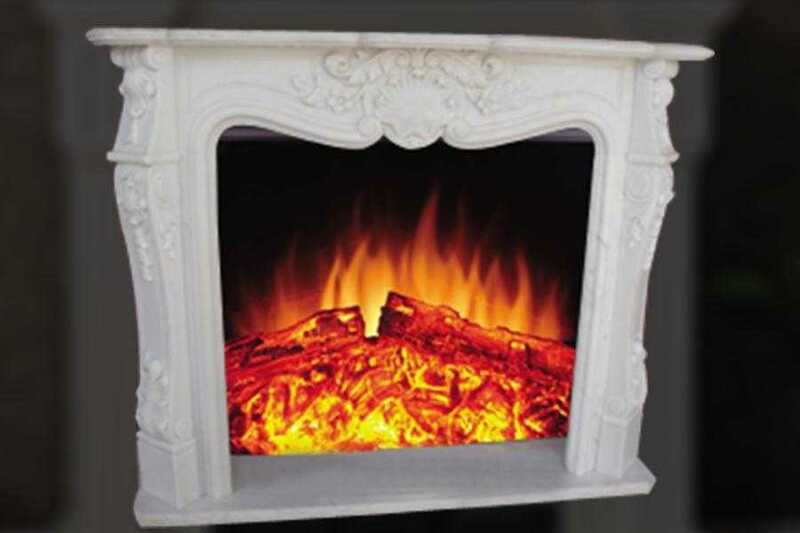 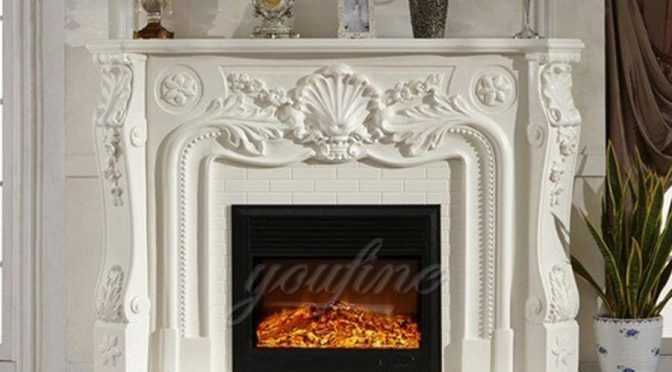 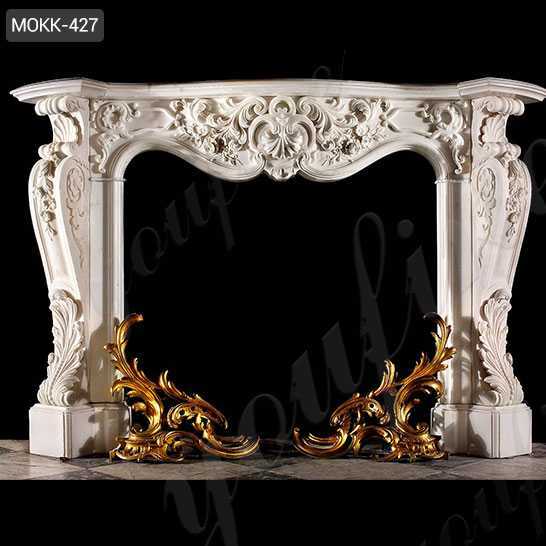 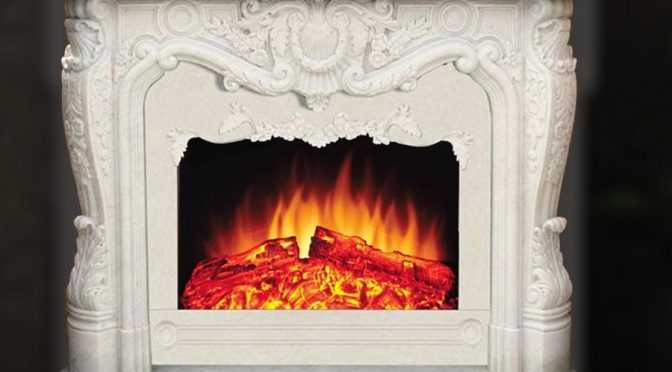 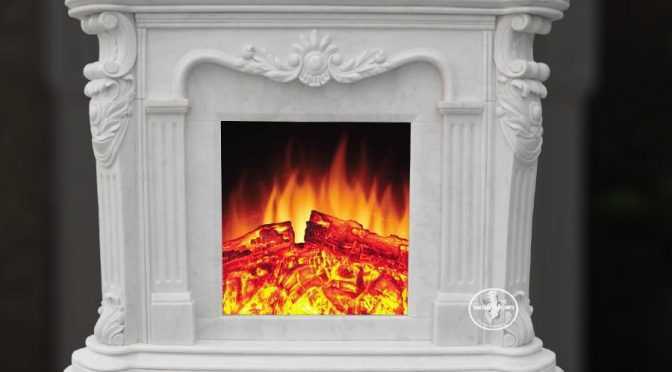 We have a vast range of antique fireplace mantels to choose from, in a selection of materials.So if you have requirement about antique fireplace mantels or want to know more about other marble sculpture,please contact with YOU FINE ART SCULTPURE,we are the best choice of you for marble prodcut! 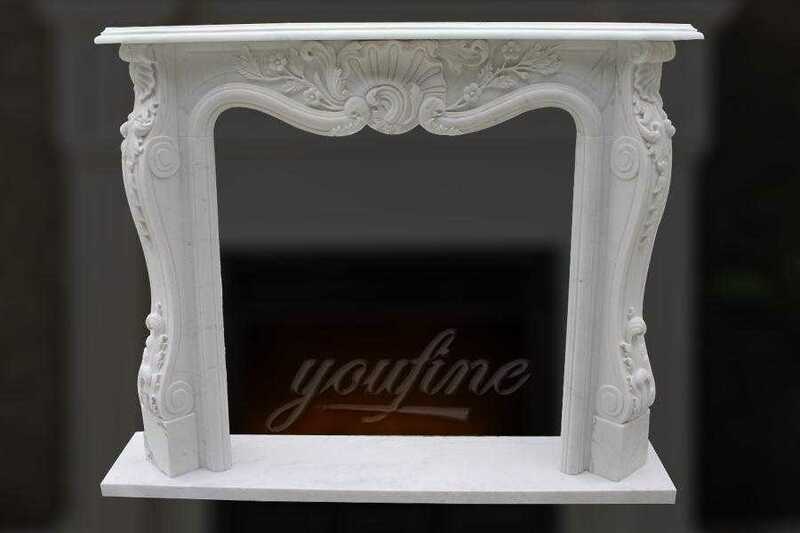 French Fireplace Mantels are still very much in demand, and it’s easy to see why.Custom marble and limestone fireplace mantles at costs that compare to concrete cast stone pricing.So contact with us right now about the French Fireplace Mantels ,you will be not regret about our product ! 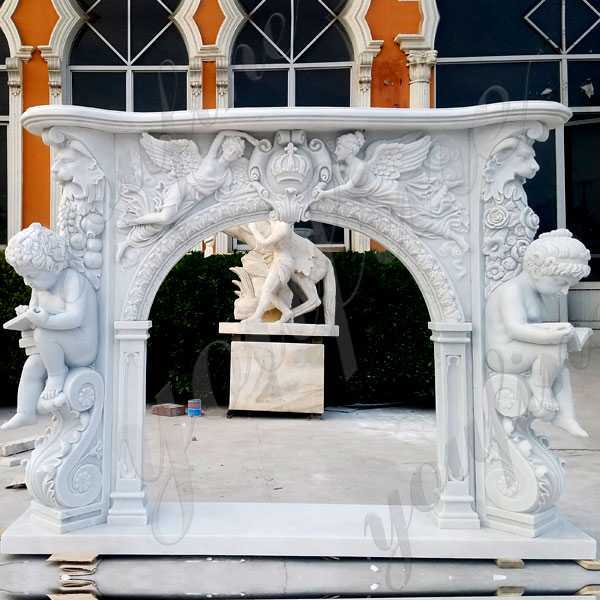 Marble Outdoor Fireplace Design is the art of creating three-dimensional sculpture forms from marble.Outdoor Fireplace Designs Plans is probably the most popular material used in sculpture.So if there you have some requirement about Outdoor Fireplace Designs Plans ,or question,please contact with us freely,we will give you the professional reply ! 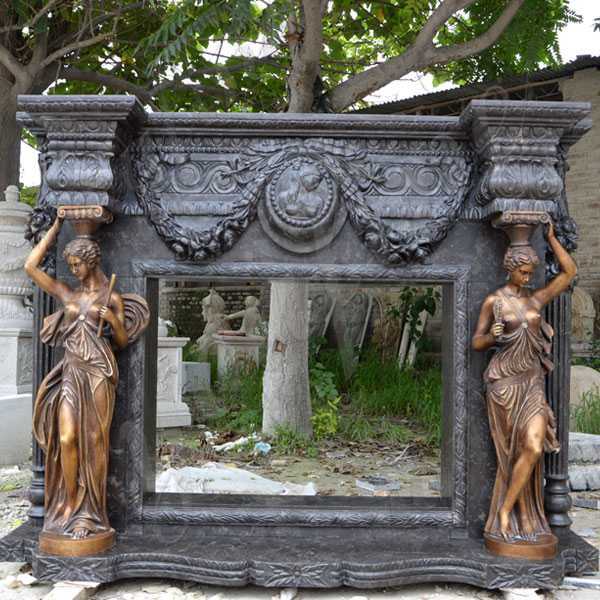 Our exquisitely hand-carved antique fireplace mantels will trademark your space.All hand carved antique fireplace mantels. 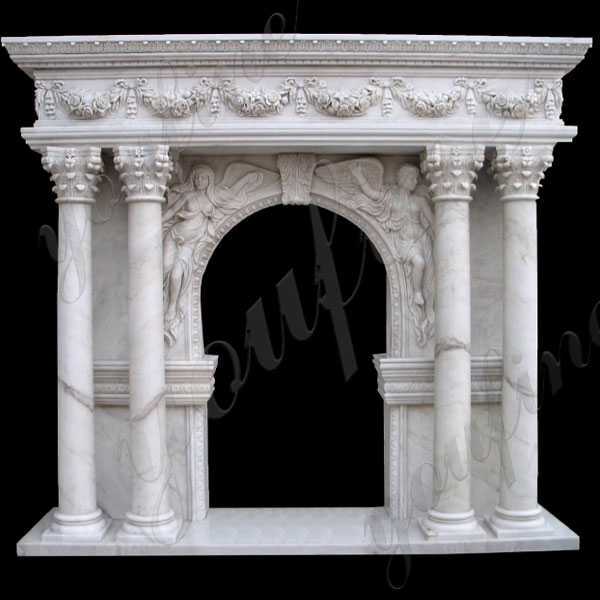 Carved from our premium white marble. 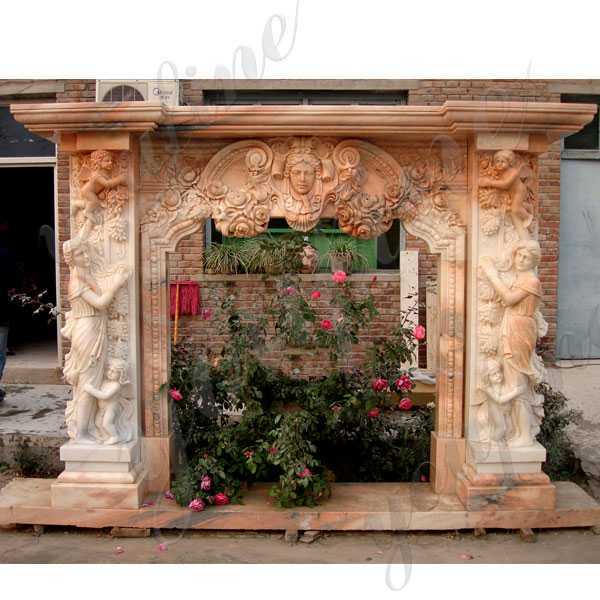 Classical design that we have produced in a wide range of sizes.